Buying a car: it’s one of the most expensive purchases you’ll make in your life, but it can be one of the most incredibly painful, frustrating moments, too. Whether you’re in the market for a new car or you’re looking at older models, you’re probably eager to get the car buying process out of the way and drive the car of your dreams off the lot. That’s where the pesky, annoying car salesman gets in the way and ruins the whole experience. 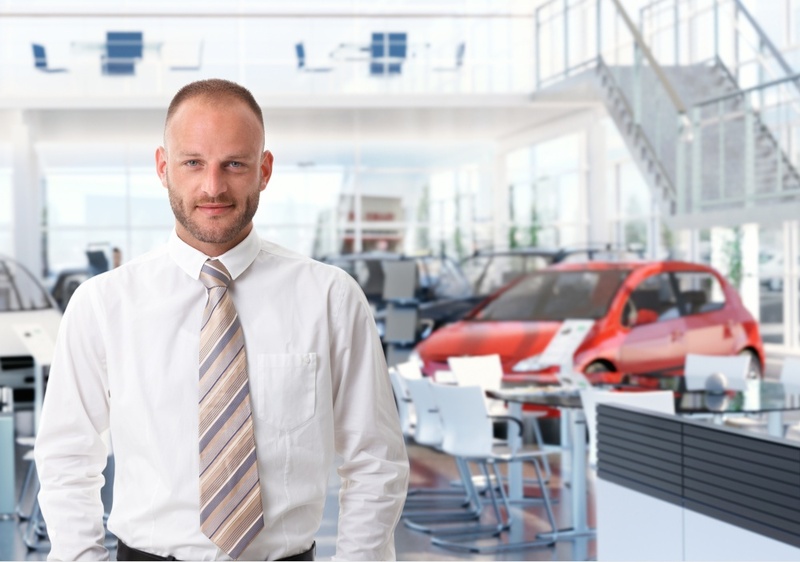 The car salesman has one objective and one objective alone: to meet his or her sales quota. And that means the salesman will do whatever it takes to make sure you leave with a car at a price that makes his or her boss happy. 1. Get your financing before you head to the dealer. One of the most powerful weapons you can have on your side is a low-interest auto loan (or at least a quote) from a local bank or credit union. Use it to your advantage when you’re in negotiations with the dealer over your financing options - whether you opt for a loan from the dealer or not. 2. Research the invoice price and negotiate from there. The sticker price is what the dealer would like you to pay for when buying the car; the invoice price is what the dealer paid the carmaker for the car. Your job is to negotiate up from that invoice number. Ignore the price tag on the windshield of the car and go from the bottom up. 3. Be prepared to walk away. The last thing you want to do is rush the car-buying process, especially if the salesman pulls out all the stops to get you to buy. If you’re not comfortable with how the process is going, it’s perfectly okay to get up and walk away. Take a moment to collect your thoughts for a day or two. Plus, the dealer may be more likely to negotiate with you on a later date.